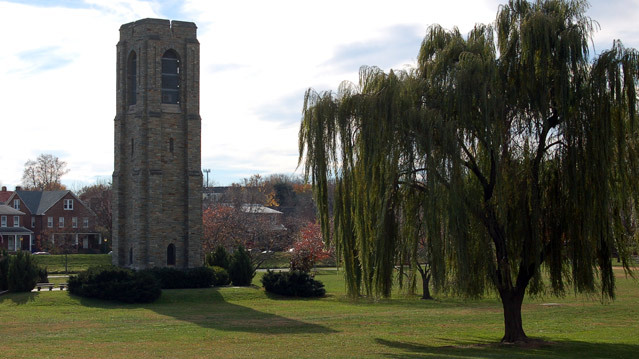 Gordon & Simmons, LLC has been providing quality legal services to individuals and businesses since June 1987, when Roger Simmons joined Ralph Gordon and the two former Washington, D.C.-based lawyers opened their commercial litigation practice in Frederick, Maryland. 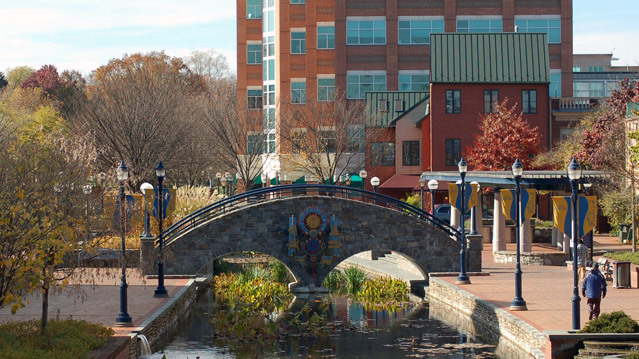 Today, Gordon & Simmons represents its clients in civil disputes and in litigation throughout Maryland and the Mid-Atlantic region. The firm’s primary practice areas include contract enforcement, business torts, professional malpractice, negligence, corporate control, defamation and libel, constitutional rights, banking disputes, employment law, intellectual property, and construction law, among other types of cases Gordon & Simmons has recently handled. 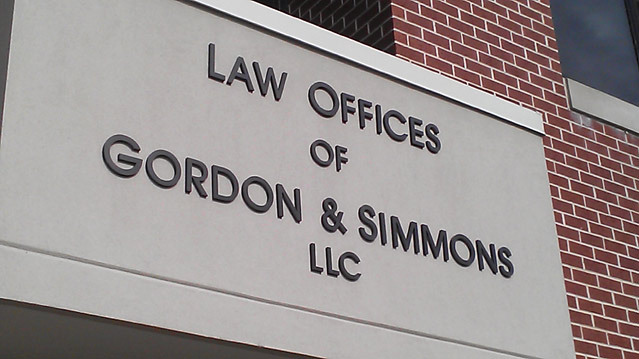 Gordon & Simmons is a small civil law firm with a practice more typical of much larger firms. Managing partner Roger C. Simmons has been rated as a pre-eminent lawyer by his peers on Martindale.com, while Jacob I. Weddle has been honored by Super Lawyers as a Rising Star in 2012, 2013, 2014, 2015 2016 and 2017. The firm’s attorneys are experienced in complex civil litigation and provide a level of service to its clients more typical of a larger firm, but with a level of access and the attention to each client’s specific needs only a smaller firm can provide.